We did it! 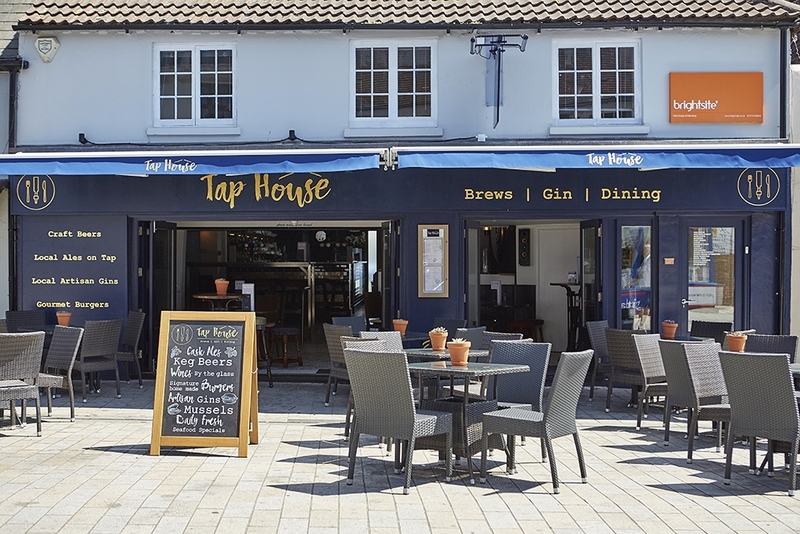 The Corner House sister bar – The Tap House in Shoreham is now OPEN! 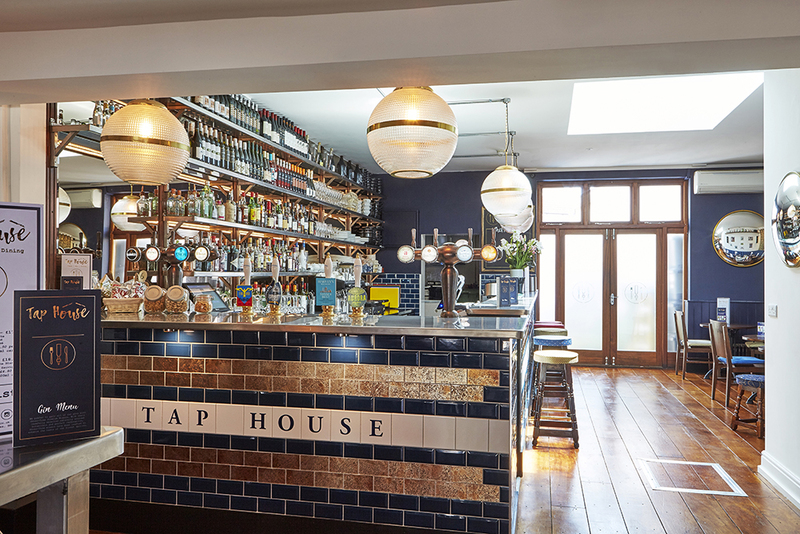 The Tap House will be individual in its approach and will not mirror either of its sister establishments, except for the same great service and dedication to the quality and variety of its beers, wines and spirits and local produce. 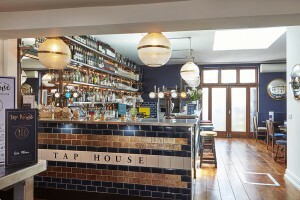 Specialising in burgers and mussels, the Tap House will also open earlier at the weekend to offer tasty brunch dishes. Situated in the heart of Shoreham on East Street, with on-street seating, it will be the perfect place to watch the world go by. Even if you are a Worthing resident, why not pop along to Shoreham to support the Corner House Sister bar and take a look around the shops and places of interest this wonderful town has to offer. 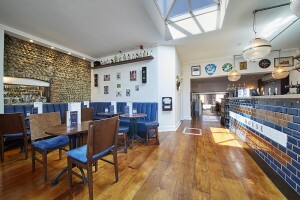 Brand New Menus at The Corner House Probably the Best Pub Garden in Worthing?